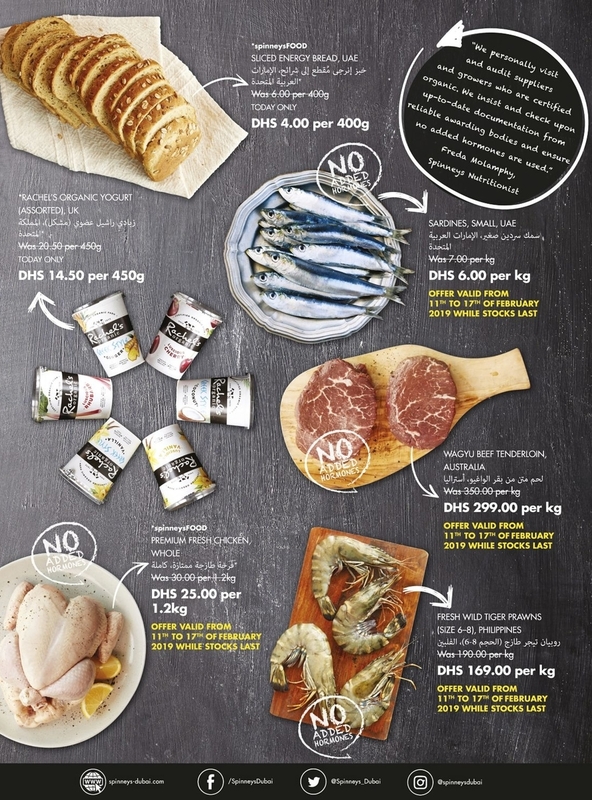 Spinneys Market Day Offers in UAE only on 11 February 2019 . Great offers on Fruits, Vegetables, Food Items, Cakes and much more. 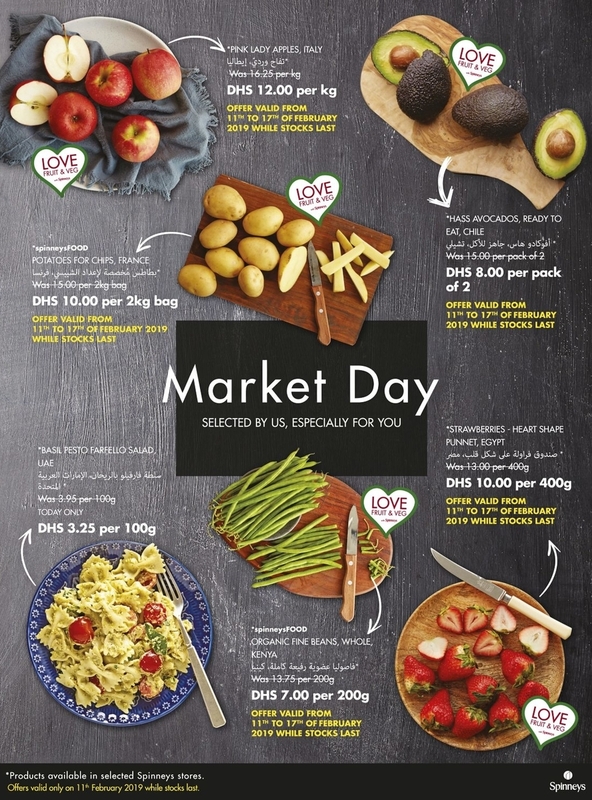 #spinneysuae, #marketday, #uae, #uaeoffers, #uaedeals, #offers, #deals, #offersinme, #Dubai, #mydubai.